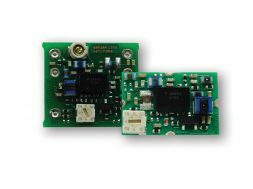 Now available with full design support capabilities is a new ultracapacitor cell from Maxwell Technologies. The Maxwell 3V, 3400F cell has been designed to be the highest energy, highest power workhorse of its ultracapacitor portfolio. Whether used alone, integrated into a module assembly, or in a hybrid configuration, the BCAP3400 P300 K04 will help reduce the overall cost and weight of the system while improving the customer’s return on investment. 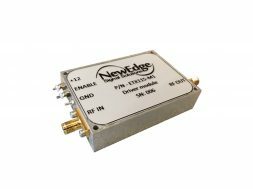 Customers can seamlessly upgrade to the 3V cell from any of the current 3000F or 3400F products.